As Hurricane Ophelia slammed into the shores of Ireland on Monday, Geoff and I headed to Robin Hood country to try and locate some late Autumn barbel. We targeted a couple of Worksop stretches and another club water. The forecast was pretty good prior to leaving but the imminent landfall of Hurricane Ophelia meant that the forecasters didn’t really know quite what to expect. As we arrived at our first port of call, we were greeted by a dark and brooding sky. It had an almost surreal look to it; ash coloured but not really cloudy. It looked almost like a vast dust cloud. Peeping through this gloom was a blood-red sun, almost malevolent in its appearance. Was this the end of the world? Only time would tell. As we set up the rods, the winds gained in strength and gusted to over 50mph. Although there appeared to be little threat of rain, the wind was causing more than enough problems. Huge waves lashed at the banks and the rod tops bounced around in the gale like conditions. It was a chilly day until at last, the winds pushed away the dark dust and the sun broke through, gently warming the air. Apparently, the dust was, in fact, Saharan sand and was further flamed by the smoke of the Portuguese forest fires. Armageddon would have to wait it seemed. We fished a very deep bend, possibly 12ft deep. The river bed was clear gravel and promised much. For the first 90 minutes, I kept casting every 5 or 6 minutes to get some bait out. A 4oz feeder was ample to hold bottom and a 3-4ft hook-link with double 12mm caviar pellets finished off the set-up. 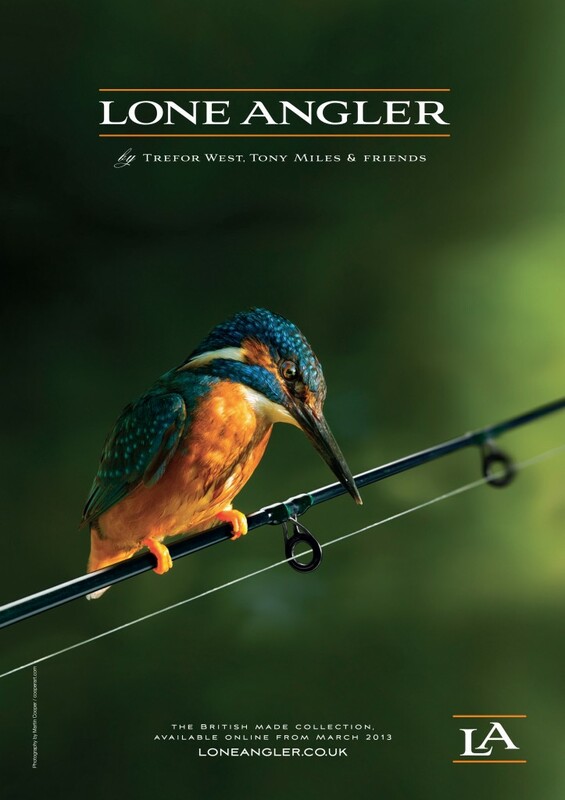 Sadly nothing materialised that day, not even a twitch on the rod top and as the wind had battered us throughout the day, we decided to call it an early night and headed off to the hotel for some dinner. Steak and chips soon improved the mood, along with a pint of Kronenberg! The wind, it seemed, hadn’t quite died down and had somehow moved indoors! However, it turned out to be Geoff! He had obviously eaten something which was reacting in an unsociable sort of way with the environment (and me). The next day he was long trotting, to coin a fishing analogy! Luckily it soon passed and he was back fighting fit. The next two days proved fruitful, for me at least. I managed to bank 12 barbel to a new Trent PB of 11lb 10oz and around 8 or 9 chub to probably 4lb+. I also had another double of 10lb 3oz and several 9s to 9lb 11oz. All in all, not a bad few days. The fish were taken on fairly standard feeder tactics; long hooklinks and double 12mm caviar pellets. The barbel fought like stink. Some of the hardest fights I can remember ever having. I lost another good double right at the net, as it powered away for one last dive and the hook pulled, despite a well-set clutch. Gutted! Geoff didn’t fare so well but still managed barbel to over 9lbs and some chub and bream. We seemed to have struggled recently on the Trent and we’re not quite sure why. Perhaps maggots may have been more successful in the clear water conditions? We have done a number of trips up to the Wye this year and found that sport was also slow there, generally speaking. I think between Geoff, Kevin and myself we have had the odd good day, taking upwards of a dozen barbel to one angler. However more often than not we’ve been scratching around for 2 or 3 fish. This is rather unusual for the Wye, to say the least! Again it could be the conditions; apparently, the Wye has had the lowest oxygen levels for the past 70 years. I don’t know how true that is but it obviously would have a severely detrimental effect on the fishing. The other reason being a lack of ability! With the winter fast approaching the barbel rods will be hung up for the remainder of the season. There may be an occasional barbel session if the weather proves to be mild enough. Now I’m looking forward to some grayling fishing on the Frome and some chub and roach fishing on the Avon. Hi Mark. Good to hear from you. Sorry to hear it was such a disappointing end to the season for you. I think it’s been a tough few months. I’ve hardly fished since December. Oh well, there always next season I guess!